We love Cananda! 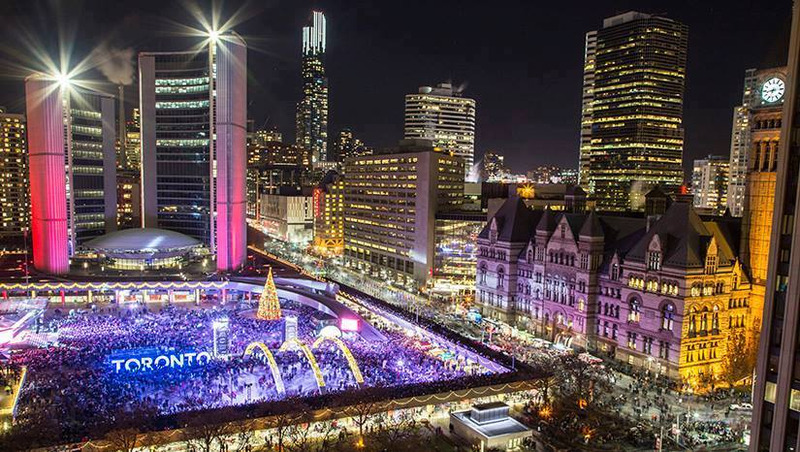 The countdown to 2018 features an evening of entertainment with dynamic DJ’s, live electronic music, site animations, a DJ skating party sponsored by Tim Horton’s and a stunning fireworks display at midnight. If an outdoor New Year's Eve Concert isn't your style, A list of reccomended events listed below!